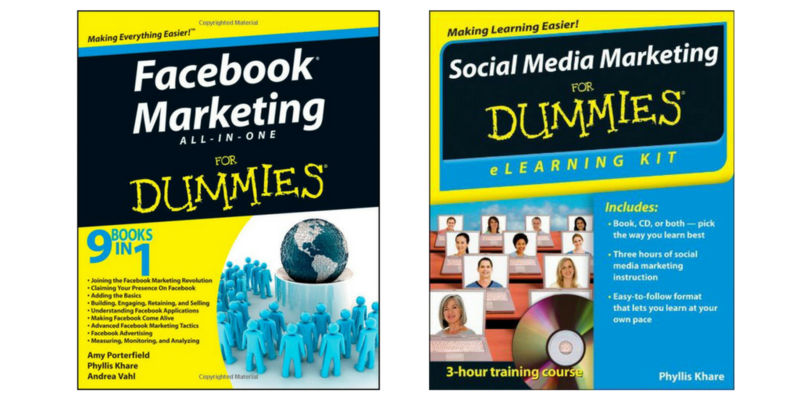 … is a two-times Dummies Author – co-authoring Facebook Marketing All-In-One for Dummies 1st and 2nd Editions with Andrea Vahl and Amy Porterfield and she’s the author of Social Media Marketing eLearning Kit for Dummies. 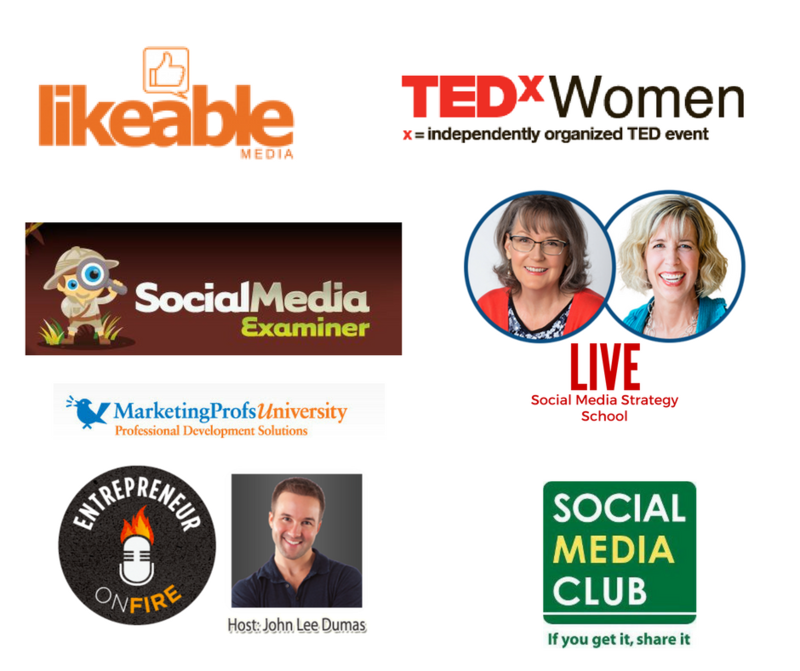 She’s the Co-Founder with Andrea Vahl of Social Media Manager School and Social Media Strategy School. And she’s developed a highly acclaimed time-management program for entrepreneurs TimeBliss.ME. 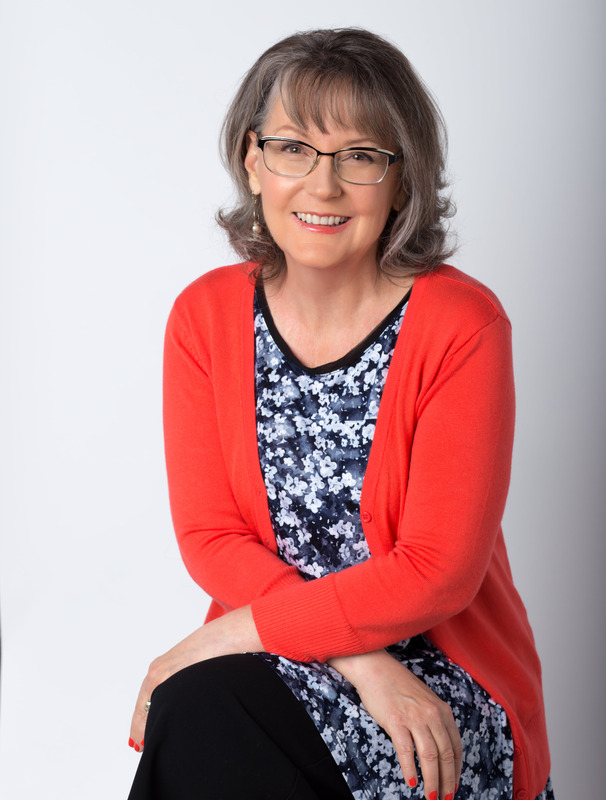 Phyllis is the social media strategist for Peaceful Media — consulting with thought-leader brands all over the world – in many different industries. She’s developed a social media training course through Peaceful Media called The Social Classroom. "I've known Phyllis Khare for at least 8 years which is forever in social media time. During that time I've been honored to call her a co-author, co-founder, and a dear friend. Her skills as a course creator and teacher are truly amazing. She knows exactly how to lay out a course and course material that is not only insanely informative but also elegant and visually engaging. She is easy to work with, wicked smart, and fun to hang around. If you can take her course or work with her in any way, I would highly recommend it." "Phyllis stands head and shoulders above many others I’ve encountered in this young and rapidly growing area of expertise. 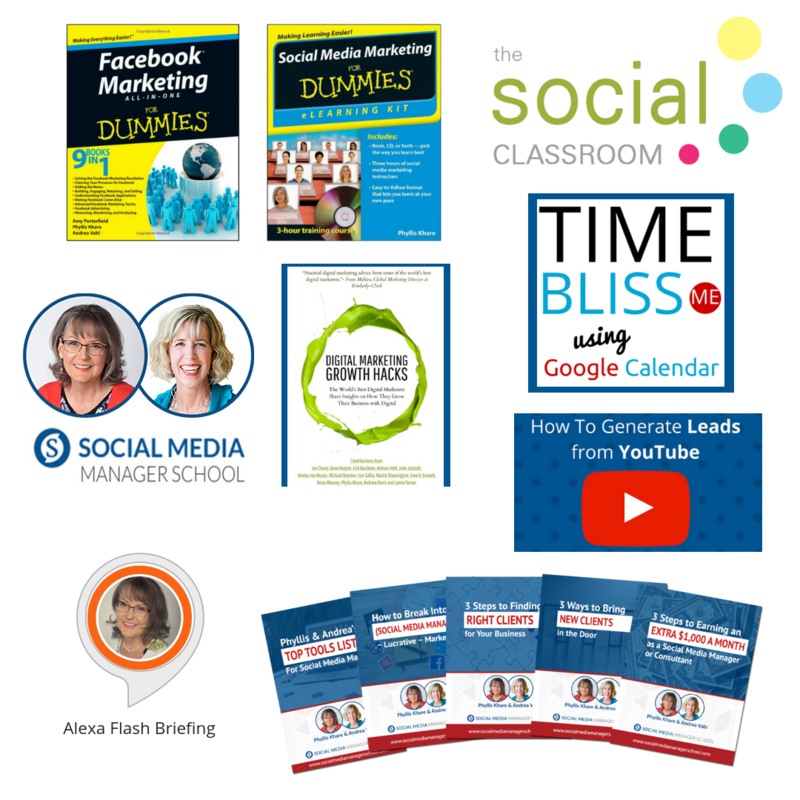 She knows what to do, when to do it and what tools to use to maximize impact across all social channels. She can effortlessly craft your brand’s personality, voice, values and tailor specific targeted messages to specific demographic categories, all within your company’s budgetary needs." "Peaceful Media attracts some amazing #DoMoreGood clients from all over the planet. And when we need some yoda-like strategies for their social media marketing, Phyllis always delivers. She knows all the tricks, technologies, and tactics, but what really sets her apart is how she approaches her work -- with supreme heart, wisdom, and sincerity."